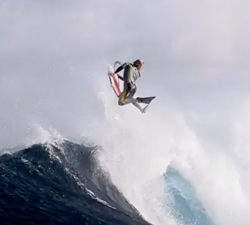 Flowrider section featuring World Champions Billy Tennant and Wesley Fischer, ripping and taking it to the next level. 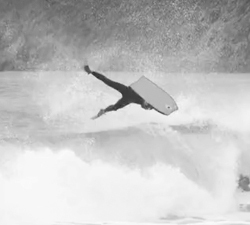 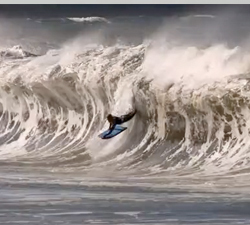 This is a mini clip that sums up the best waves Francisco Alegria in those days that are not so good for shooting. 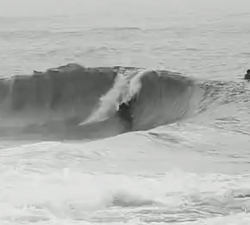 Jeremy Faulds shredding the ramps and sidewaves of Rebounds (TAS) on the morning of the 27th of July 2010. 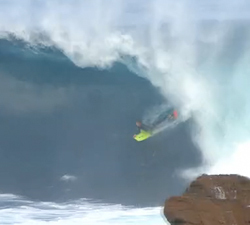 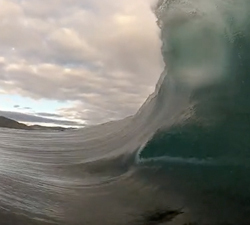 Some awesome left over footage from ripper, Josh Garner’s Hawaii stint from the last North Shore season (2010/11). 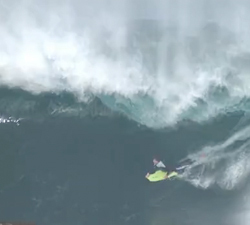 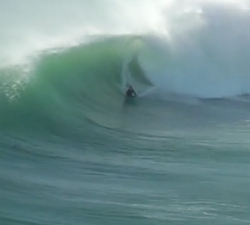 This was filmed during the first half of Jan 2012, Cape Town (SA) has been graced with perfect waves!